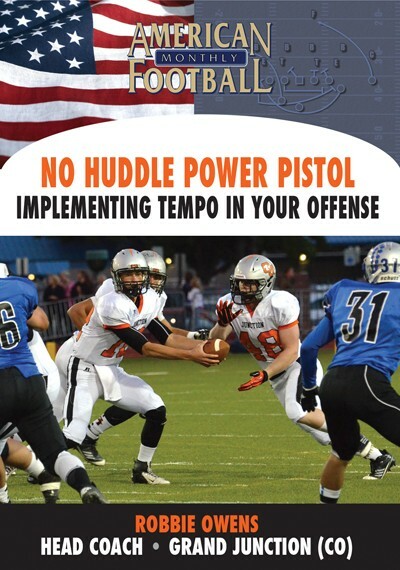 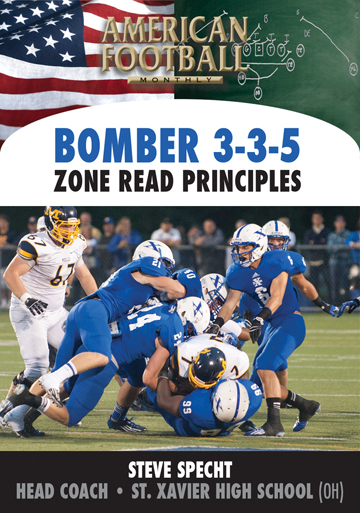 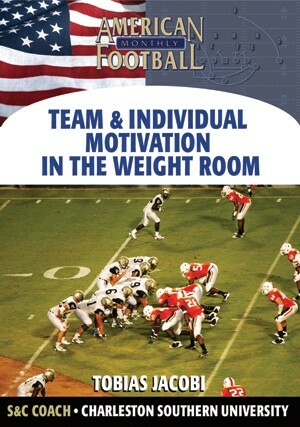 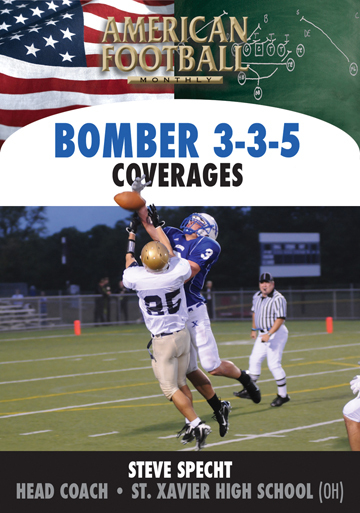 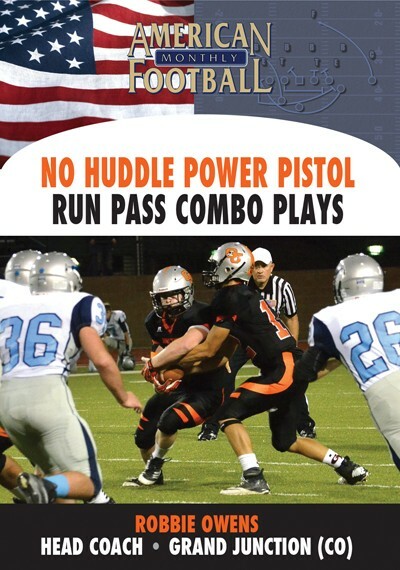 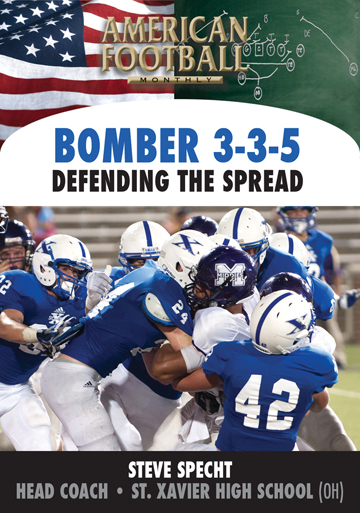 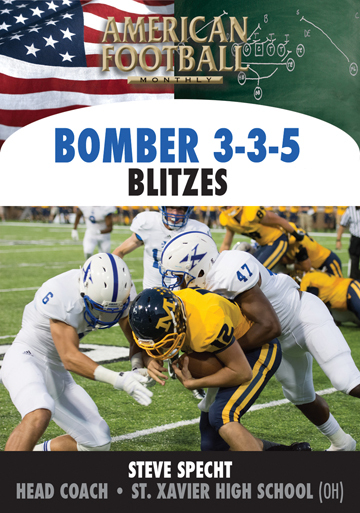 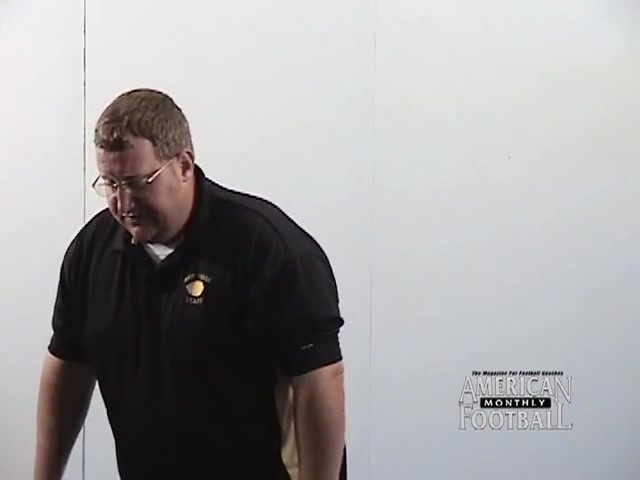 Blue Valley has achieved multiple State Championships with the Inside Zone Read by being able to threaten defenses with their outside running game (Outside Zone, Speed Option & Jet Sweep). 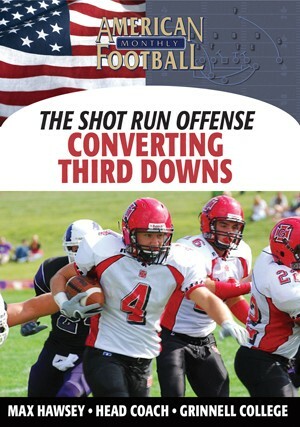 Without this threat, their inside game wouldn't be nearly as successful. 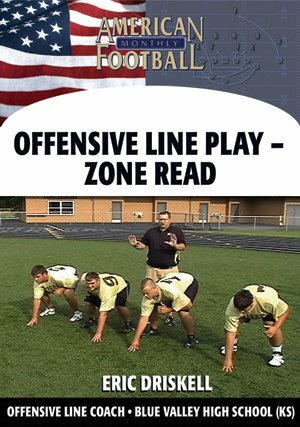 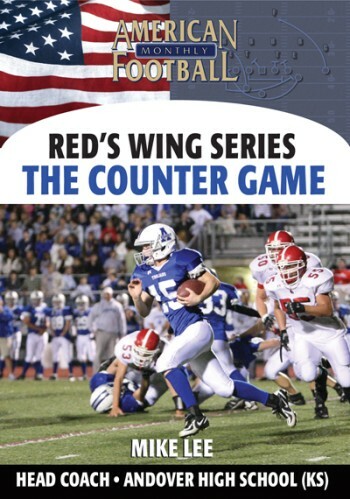 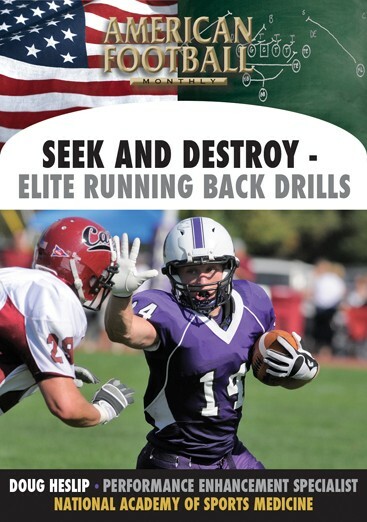 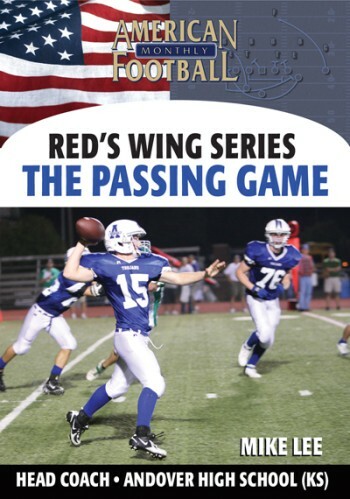 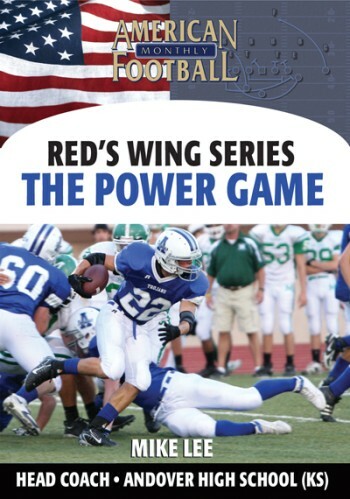 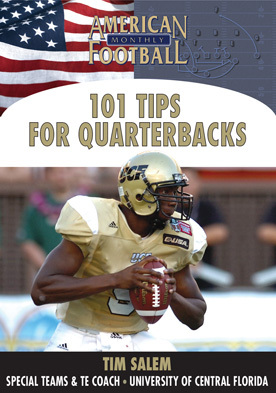 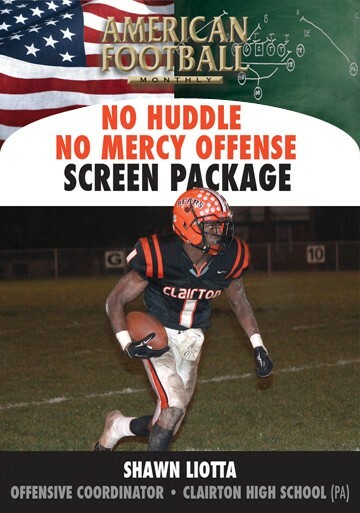 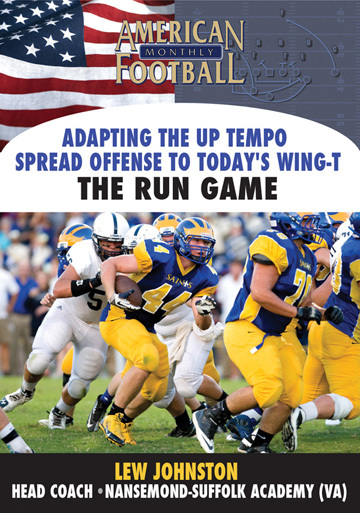 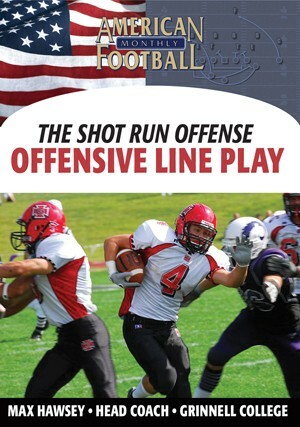 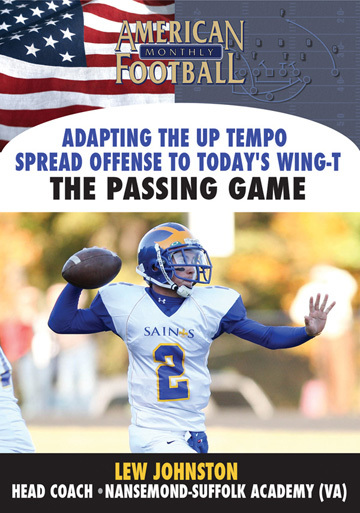 The Outside Zone, Speed Option & Jet Sweep is a must for any program running the Inside Zone Read.
. 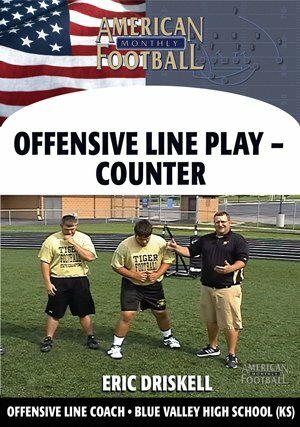 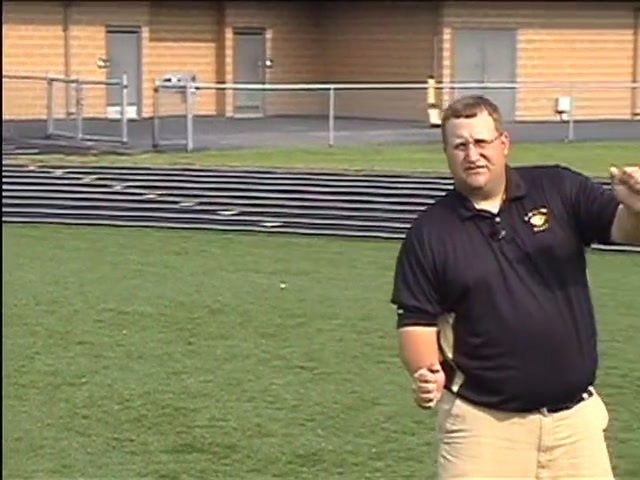 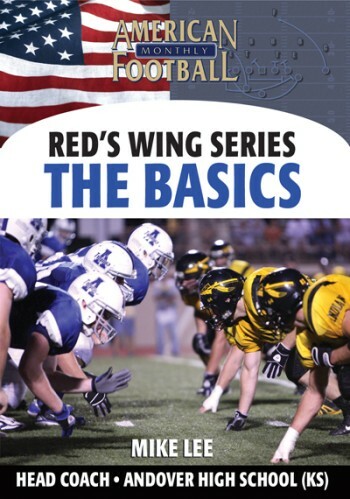 The blocking rules for the Outside Zone, Speed Option & Jet Sweep.
. What teaching progressions he uses for the Outside Zone, Speed Option & Jet Sweep using on-field demonstrations.
. 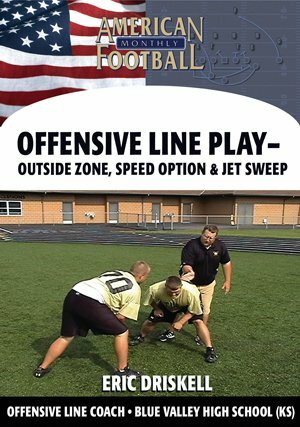 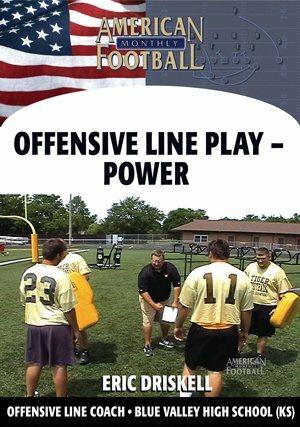 The O-line drills he trusts for teaching the techniques of blocking the Outside Zone, Speed Option & Jet Sweep (on-field demonstrations) . 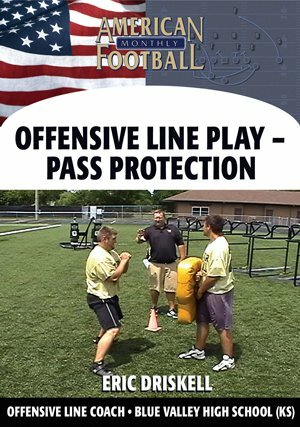 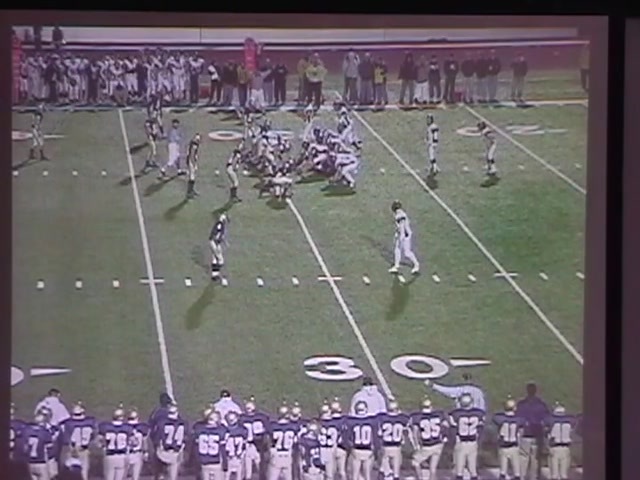 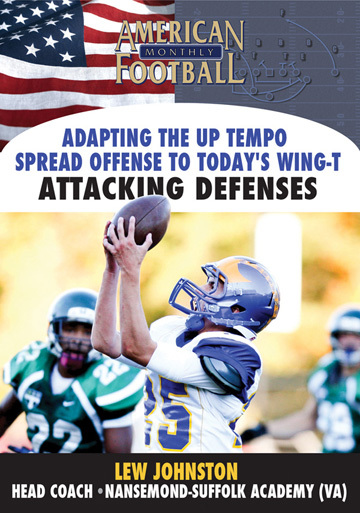 All of the blocking schemes for attacking various odd and even front defenses.